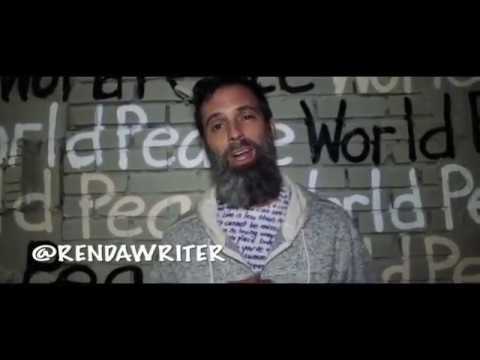 My name is Renda Writer, and I am a Mural Artist based in Miami, FL. 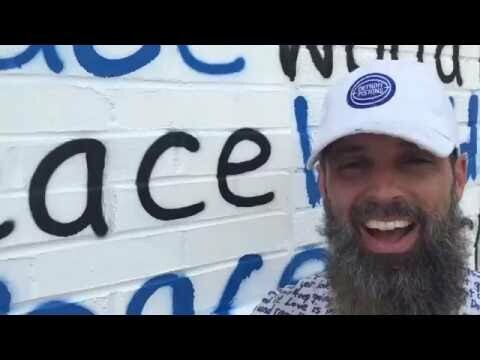 I came up with the idea for The World Peace Mural Tour in April of 2016 and have created 49 murals since then, including 48 murals across America and 1 in Mexico, in the country's capital, Mexico City. Please consider donating as little as $5 to help me create my milestone 50th mural, and bring this campaign to completion, helping me reach $7,500 in total donations. Join the 137+ people that have donated so far. (My Lodging will be covered, as I will doing the mural on the grounds of a hostel / farm, and they will be providing me with accomidations). "I will do The World Peace Mural Tour for the rest of my life." World Peace Murals bring a bit of interactive fun to the cities where they are created, establishing experiential public art activation points that provide tourists and locals alike with a poignant conversation starter and and a photographic opportunity to be a part of a popular viral phenomenon and an important social message... a message the world needs to hear right now. 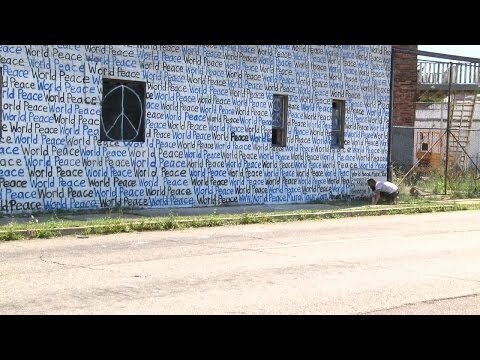 - World Peace Mural #29 in Atlanta, Georgia was featured in the music video for "Nu Africa" by Cyhi The Prynce . 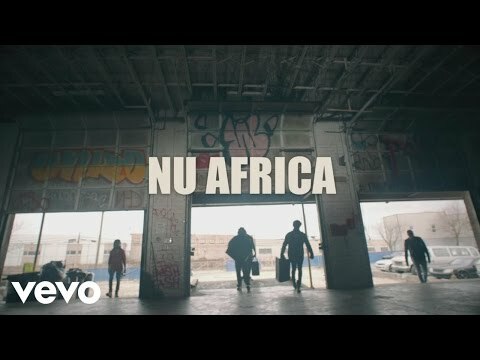 Watch the video HERE . 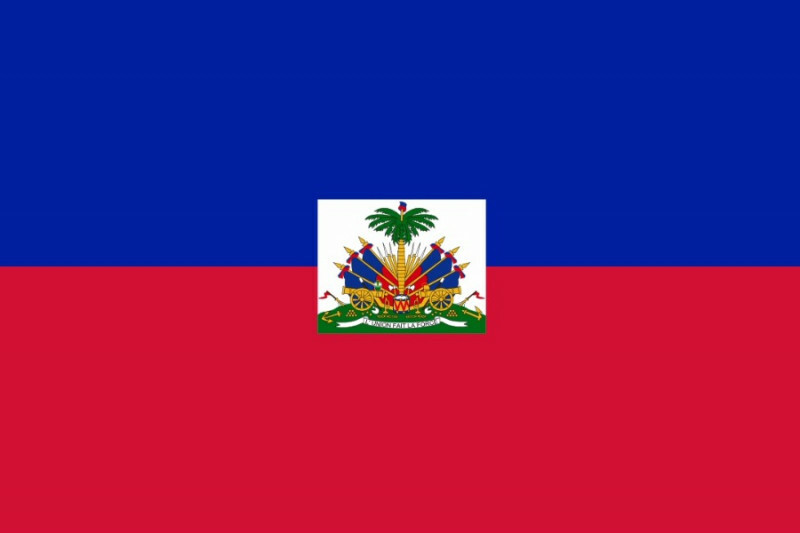 I am so excited to announce this..... World Peace Mural #50 will be created in January in Haiti. This will be my 2nd Mural outside of The United States for The World Peace Mural Tour. Ya know... like Cyber Monday, Black Friday, Small Business Saturday.... etc. DONATE $200 and get your name written on the wall!!!!! I just completed Mural #49 yesterday, in The South Bronx, New York. I am flying back to Florida tonight and starting to brainstorm and make plans and raise funds for mural #50. So excited about all of this!! I am living out my purpose. We just passed $6,000 in donations. Thank you, everyone. Mural #49 & #50 on the way real soon!!!! So very grateful for all of you. Please share the campaign with your friends. This project is now more than halfway funded, and I have created 10 murals between Miami and Los Angeles. I am now in LA and preparing for the return, looking to create more murals all the way back to Miami, collect donations to be able to do it, and watch as the project become fully funded with your support. I thank you all... those that have donated, and those that will soon donate. Donate $30 - I will send you a Handwritten Thank You letter on yellow legal paper in the mail. Donate $50 - I will send you a piece of Handwritten Art on a 3" x 3" mini-canvas, with "WORLD PEACE" written in the center, surrounded by my "L7 Pattern." Donate $75 - I will send you a piece of Handwritten Art on 10" x 8" canvas with WORLD PEACE written in the center, surrounded by my "L7 Pattern." Donate $100 - I will record a short video "Thank You" message dedicated to you in front of one of my murals, and upload it to YouTube. Donate $150 - I will send you a piece of Handwritten Art on a 10" x 10" canvas with WORLD PEACE written in the center, surrounded by my L7 Pattern. Donate $200 - I will write your name in a special "Thank You" section on one of The World Peace Murals I will create this Summer.